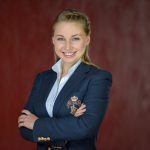 OG Crypto Series #2 – Alena Vranova – Strategy, Casa Inc.
Alena Vranova, Strategy at Casa, Inc. 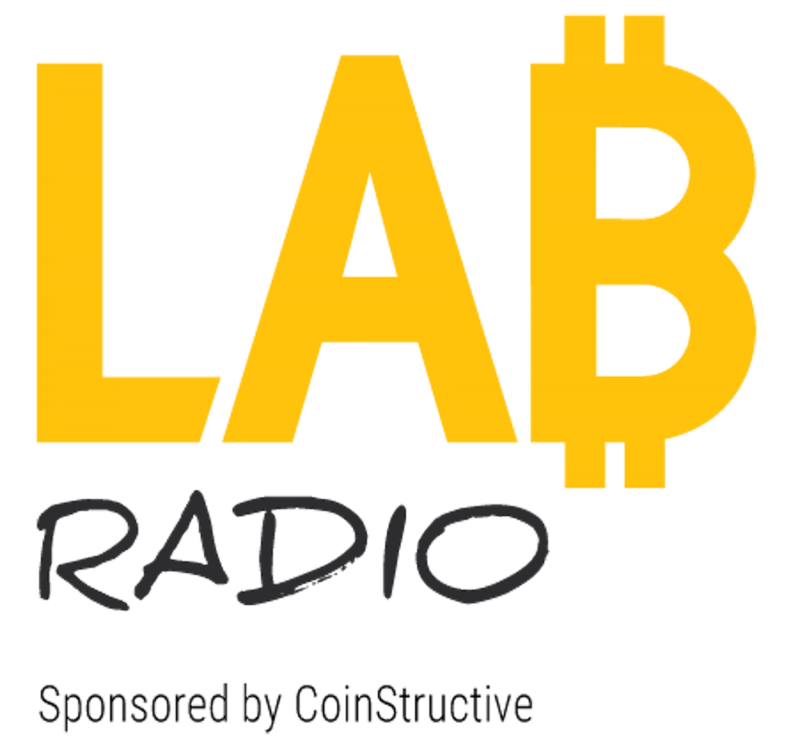 Welcome to the second episode of OG Crypto Series on LAB Radio, with the very talented, Alena Vranova, currently heading up Strategy at Casa Inc. There is no doubt that she is an OG in the world of Crypto and Blockchain. For those of you that don’t know her past, she was pivotal to the formation of Satoshi Labs, TREZOR hardware wallet and Slush Pool to name a few. Alena and I first met in August 2015 after the Keynote 2015 event in Los Angeles at the Millennium Biltmore Hotel. We had some mutual friends in the space already and we instantly connected. I vividly recall how much positivity and good energy she gave off. After a business success, Alena likes to take some time to scan the field and find out what is calling to her next. 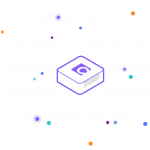 And after leaving Satoshi Labs, she eventually landed at Casa, Inc. In this episode you will hear about why she chose Casa and how Casa’s solutions are powering a safer and more user friendly environment for Bitcoin users. If she could change one thing about the industry, what would it be? Alena is one the rare gems in this world, so if you ever get a chance to speak with her, do it. Her passion is obvious and she brings a great intensity to the table. She’s also very cognizant of the position she is in now and how much good she can bring into the world. In this episode, you will also find out what the younger version of herself might think about where she is now. Alena says the most important skill to have in business is “Listening”. So without further adieu,here’s the episode. 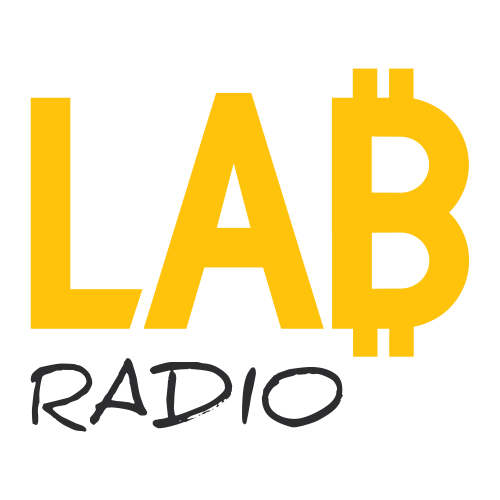 Join our CoinStructive Team to receive the latest news and updates about our podcast, LAB Radio.